The term ‘Bakiga’ was first used by the English to refer to all independent Kigezi clans, who had never called themselves Bakiga previously. Local people thus learned to see themselves as Bakiga during the colonial period and it became a source of identity and pride after independence. 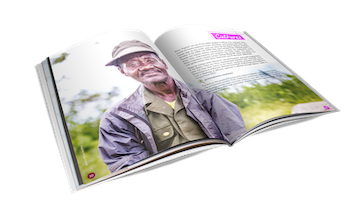 Currently about 95% of the Kabale District population define themselves as Bakiga. There are different traditions about the origins of the Bakiga. 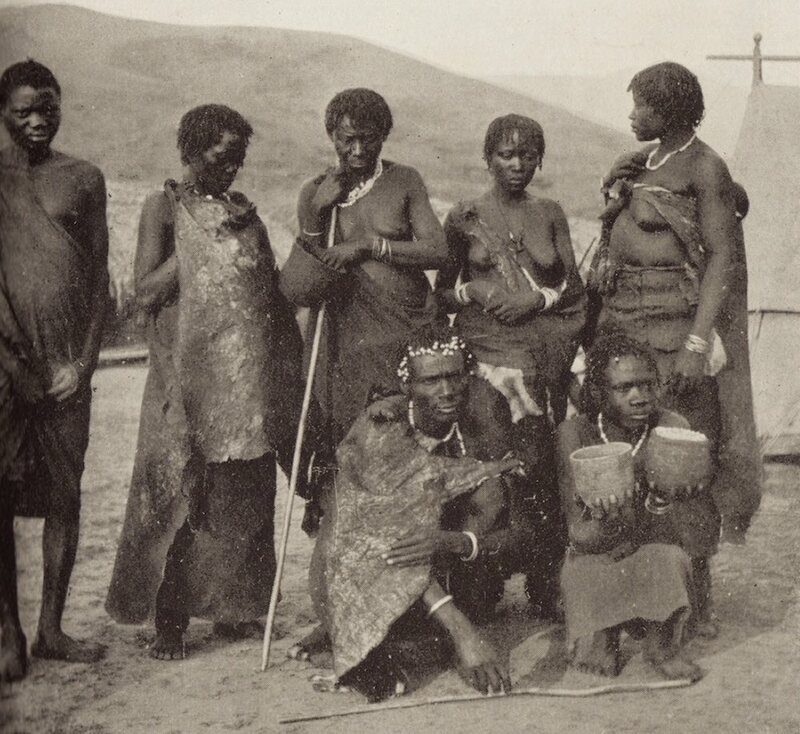 The first is that they originally lived in Karagwe (they are related to the Banyambo of Tanzania) having migrated from Bunyoro during the Luo invasion and are associated with the Banyambo of Tanzania. Another tradition states that the cradle of the Bakiga was in Buganza in Rwanda. They migrated from there in search of fertile land and to escape political conflict. From Rwanda, they are said to have migrated to Congo and finally settled in southwestern Uganda. It is also possible that they migrated from the Congo river region, through Rwanda and the eastern Deocratic Republic of the Congo to finally settle here. There are other theories; one states that they are called after Kakiga (defender), the son of Mbogo, from Bumbogo (Rwanda) and of the Abaitira (Abungura) clan. One oral tradition is that Kiga was originally Kinga, translated as ‘Of the Earth’. Another is that it is a nickname derived from Ebiga (Runyarwanda), which is translated as cracks and scars on the body caused by not washing. A simple solution is that they were called after Rukiga (a Rwandan word for mountains); this was the first place name discovered by the English. However, there is no one theory as each clan has its own history of origins, migrations, settlement, and relationships with other clans—whether through intermarriage, merger or conflict. Bakiga were a one class society that did not have kings but was based on clans, lineages and households. These are unique in this region because unlike kingdoms around them there were no caste differences (with the exception of slaves). The clans were not static units but always in the process of fission and sub-division and, at any one time, were in temporary equilibrium. While clan leaders would sometimes meet and publicly discuss issues of wider importance, local politics between clans and lineages predominated. A people united only in their common disunity; a group of homogeneous culture, divided into independent clans, which are related through a network of intermarriages, but are also engaged in constant feuds.